National Pork Board and Ripe Technology to pilot blockchain technology use in the US pork industry. Credit: Amber Kipp on Unsplash. 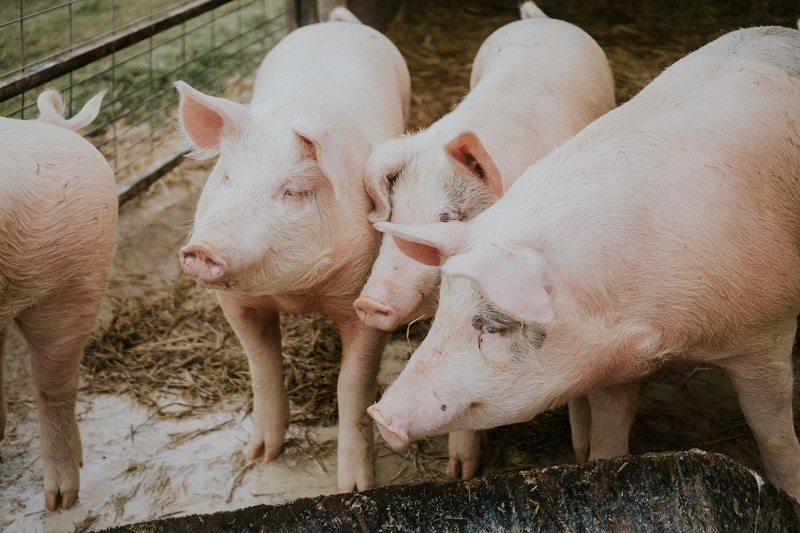 The National Pork Board has partnered with Ripe Technology to enhance responsible pig farming practices by using blockchain technology. Under the partnership, Ripe.io will establish an ecosystem that will enable pork producers to constantly monitor, assess and enhance their sustainability practices based on the We Care framework. The We Care framework is based on six principles, which provide industry standards in food safety, public health, animal well-being, protecting the environment and improving the quality of life for the industry’s people and communities. Launched in 2008, the principles also serve as the pork industry’s commitment to continuous improvement. 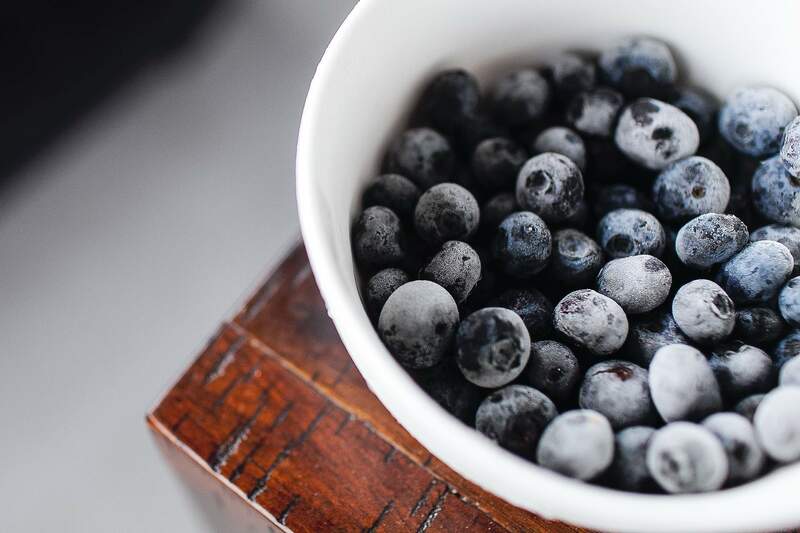 Ripe.io co-founder Raja Ramachandran said: “The growing demand across the entire food supply chain, including end consumers, is to ‘Know Your Food.’ The ripe.io platform generates powerful levels of transparency and trust by enabling collaboration and consensus of data and activities within food systems. The National Pork Board will show producers the value of having a responsible supply chain by combining data and activities collected on the ripe.io platform. Additionally, programme data can be accessed by the partners in the ecosystem for ensuring valid certifications. National Pork Board assistant vice-president of sustainability Dr Brett Kaysen said: “Over the last 50 years, America’s pig farmers have followed the We Care principles to produce a product that has become increasingly sustainable, using 75% less land, 25% less water and 7% less energy.